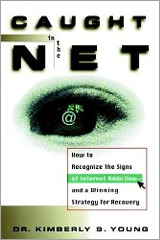 As early as 1994, I began to study Internet addiction after a friend lost her husband to AOL chat rooms. Their marriage ended in divorce. As I learned more about the problem through my studies, I realized the impact of Internet addiction on children and families. 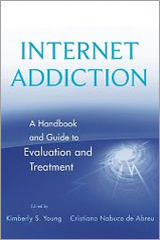 Internet addiction is a ompulsive disorder that can impact almost anyone and those who suffer from depression, anxiety, relationships problems, and other addictions are most at-risk. Private counseling sessions can also be arranged either in my office (in Olean, NY) or via Skype. Based on my research, I use evidenced-based therapy CBT-IA © to help you achieve a healthy digital lifestyle for you and your family. We apply techniques in digital diet and digital nutrition to give you strategies that you can instantly apply. 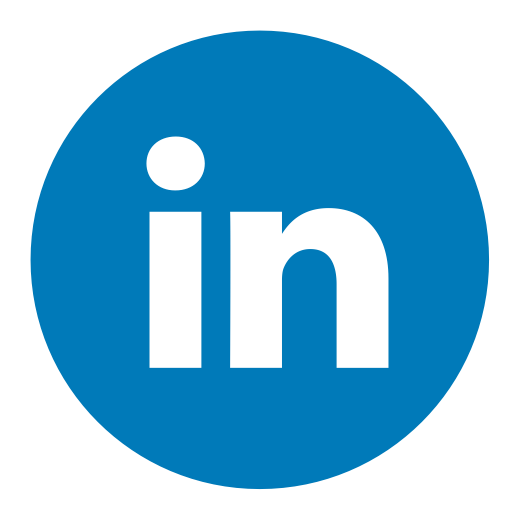 If you are a parent concerned about a son or daughter addicted to technology, we can set up parent coaching sessions via Skype, phone, or in my office. Parent Coaching has been wildly successful! 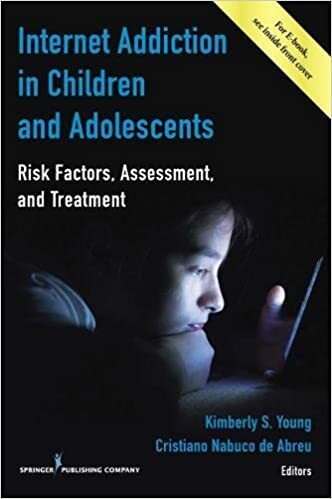 I have worked with hundreds of parents about technology addiction in children and adolescents to find strategies that are right for your family. 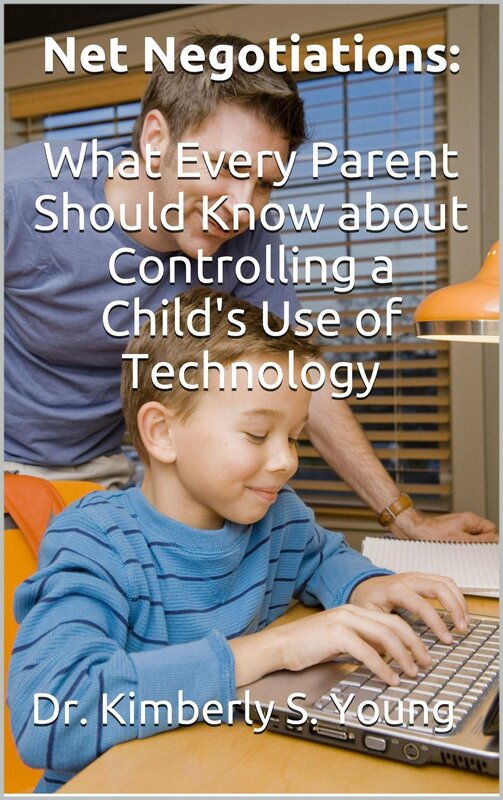 You can also view my Screen Smart 3-6-9-12 Parenting Guidelines for Tech Use at Home or my -book Net Negotiations: What every parent should know about controlling a child’s use of technology. Intensives for teens, students, and adults provide one-to-one counseling to address your unique needs (with half or full day options) and to develop customized strategies that are best for you and your family. Intensives assist you in accelerated recovery and are designed for those who have found traditional counseling not to be effective with a current therapist and need specialized care. Dr. Young helped our son. At 24, he had lost his college scholarship and everything that was important to him. We worried so much when he returned home and he was completed addicted to online games. He had no other goals. Dr. Young worked with us to guide him into other interests and goals, this was important as he regained control over his life. Today, we are proud to say he graduated from Boston College, living on his own, and is working towards his MBA. I just want to tell you that your books and ministry have saved my marriage. After his online affair, I thought our marriage was over but it is now saved. I know that my marriage would have been destroyed if it weren’t for you. God Bless You! and Thank you!! I am writing to thank you for your help and to give you an update on our progress. Thank you for your guidance. The organization and clarity of the intensive program you have developed is stellar: practical and applicable. I admire how you looked at our son’s life and save him from video game addiction. He was sick and other professionals had no idea how to treat him. You knew what to do! Thank you for saving my son. Today, he is a productive member of society. I just want to take a few moments to thank all of you for the wonderful treatment my husband and I received during the three-day intensive sessions. It was so amazing how much we learned. I will be forever grateful for the experience I had from meeting with Dr. Young. The services that are provided at your establishment are wonderful and so very much needed by a great many people in this day and age. Again, thank you all for being there. Are you having a crisis related to your Internet behavior? Have you been unable to keep promises about your online use to others? 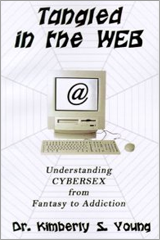 Are you feeling “stuck” in therapy related to Internet behavior patterns? Do you continue to act-out despite previous attempts to get help? 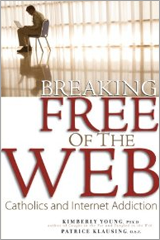 Have you been unable to wean yourself from Internet use or stop it altogether? 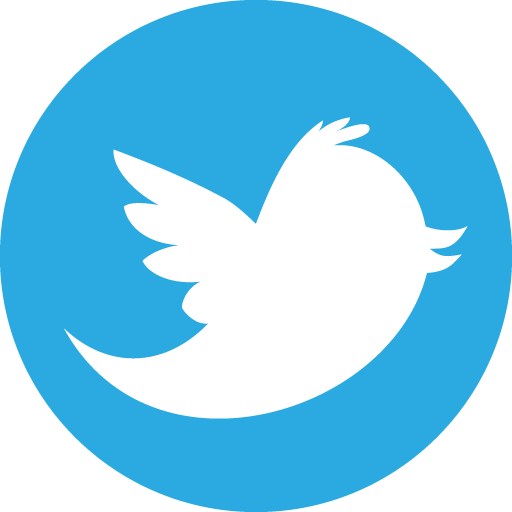 Has someone close to you been harmed related to your online behavior? Have you hurt a relationship, academic opportunity, or job because of your Internet use?